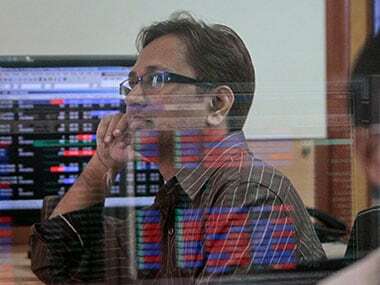 Mumbai: Negative global cues along with a worrying macroeconomic situation and mixed start to the corporate earnings season subdued key domestic indices during the afternoon trade session on Tuesday. "The weakness in the market is because of the overall negative trend in the market, domestic as well as globally. 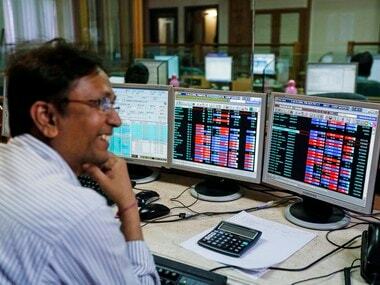 The quarterly results are mixed adding to the negative sentiments among the investors but it is just the start of the results season..," Astha Jain, Hem Securities told IANS. Heavy selling pressure was witnessed in IT, healthcare, oil and gas counters. 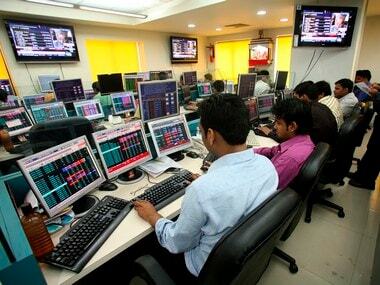 The Sensex opened at 33,935.88 points from its previous close of 34,134.38 points and at 1.38 pm. It traded at 33,825.80 points down 308.58 points or 0.90 percent. It touched an intra-day high of 34,073.92 points and a low of 33,807.05 points. The NSE Nifty50 traded at 10,130.60 points during the afternoon trade session, down 114.65 points and 1.12 per cent. Asian Paints, after its quarterly result announcement on Monday, lost 6.03 per cent. 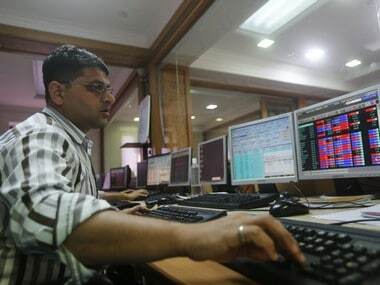 It was trading at Rs 1,129 a share from its previous close of Rs 1,201.45, while HCL Technologies Ltd, which is expected to declare its quarterly results later in the day was marginally down.